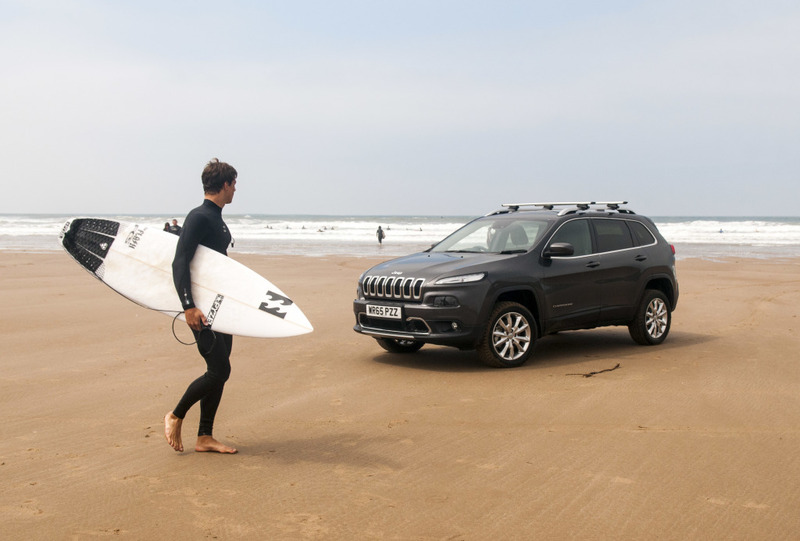 Jeep UK become official partners of Surfing GB for 2016 while Cherokee will provide country-wide transport. Jeep UK has become the official vehicle partner for non-profit, volunteer-led member organisation Surfing GB, for 2016. As part of the sponsorship, Jeep will support Surfing GB operations, including some of the top UK surf events. The Cherokee will also be in use to support the work of the organisation in visiting surf schools and surf clubs and used on surf trips, beach visits and much more. Surfing GB operates such events as The British Interclub Surf Club Championships and The British National Surfing Championships. Run by surfers for surfers, it also aims to deliver opportunity and support for all surfers. Whether a complete novice, passionate hobbyist or competitive sportsman, Surfing GB is driven to promote and grow surfing in Great Britain.